Will Eega make the ‘Oscar’ cut? SS Rajamouli's trilingual film Eega has made it to the short list of India's nominations for entry in the foreign film category at next year's Oscars. As many as 18 films are on the list and Eega's inclusion has put not just the Telugu film industry, but also actor Sudeep back in the limelight. As the only Telugu film on the list, it will be screened along with the other entries, for a selection jury that has been put together by the South Indian Film Chamber of Commerce. Director SS Rajamouli remains unfazed by the attention that the film is getting again. 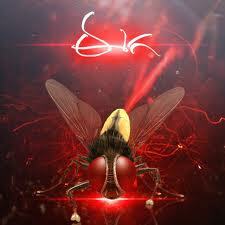 "Eega is one of the films that's been short listed. I'm not sure on what basis a film gets selected to be screened at the Oscars," he says.